A brand new purpose-built 2.5 acre campus just a 15 minute walk from the historic heart of Cambridge is home to CATS College. 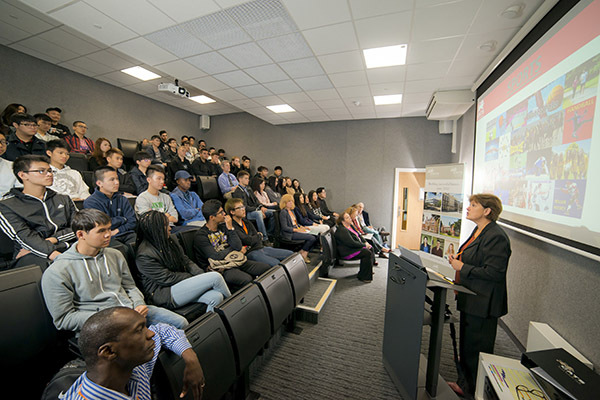 The boarding facilities are excellent and the College is truly international with over 80 nationalities represented. 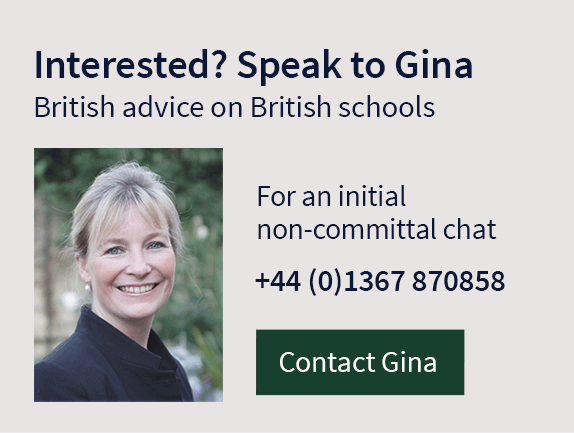 Being a non-selective school means being committed to helping everyone achieve their personal best by offering unique learning paths tailored to each student’s needs, whilst English language lessons are included in the fees for all students. The College offers 1 and 2 year GCSE’s, A Levels and a University foundation course. 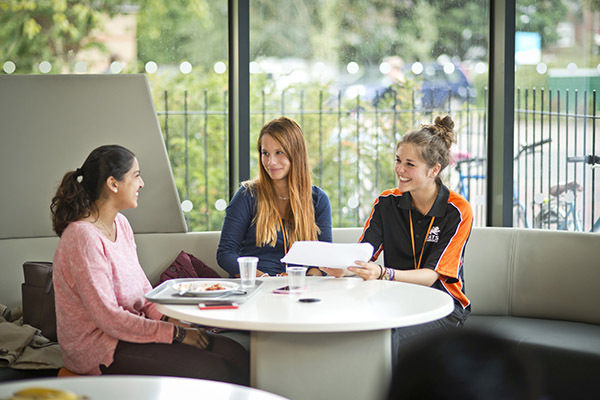 Each student has a personal tutor responsible for overseeing their wellbeing, challenges, accomplishments and a personal study plan based on the Durham University ALIS system. A full-time Higher Education Officer is dedicated to offering individual support for university applications whilst, impressively for a non-selective school, around half of A Level candidates achieve A*/A. 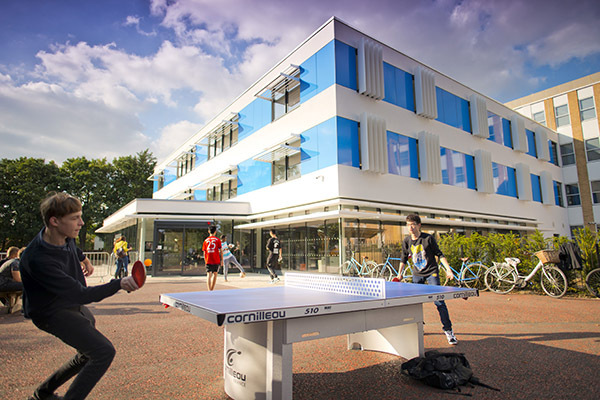 The College has 230+ single en-suite bedrooms at the main campus, where a dedicated team of live-in houseparents looks after students’ well-being. For over 18s, another recently refurbished residence is located a short walk from college with full-board rooms, including en-suite. Welfare officers are on hand to offer advice on travel and settling in along with personal support and counselling, and a range of largely student driven creative arts clubs and extra-curricular activities is offered. CATS has a range of sports activities which are very much shaped by the students, who can easily launch a new club if there is a demand. Based near a local park where students often go to play football, CATS Cambridge has also partnered with 2 local sports clubs that students can regularly visit. Support is also offered to students wishing to get involved with local sports teams in the community. Alternative sports at CATS have included dance, yoga and zumba. CATS Cambridge offers Fine Art, Art History and Photography at A Level, with brand new purpose build classrooms and a low student to teacher ratio. 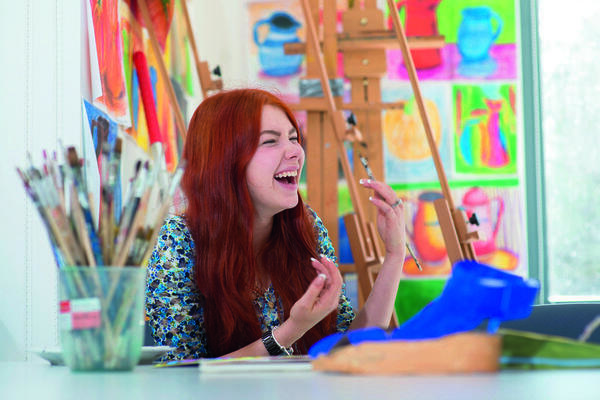 After studying A Levels at CATS Cambridge, creative students can choose to continue their Art studies at CATS partner college, Cambridge School of Visual & Performing Arts. The extra-curricular offering includes music, choir, drama, dance, photography and craft & textiles clubs, whilst students can also get involved in the college magazine. World Champion racing driver Lewis Hamilton studied at CATS Cambridge, which he talks about in his official autobiography ‘Lewis Hamilton: My Story’, Lewis Hamilton, 2007. CATS Cambridge students are enthusiastically raising money to support a school in Cambodia in partnership with the charity United World Schools.